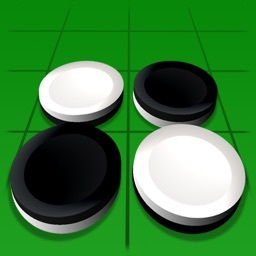 Play the classic strategy game Reversi (also known as Othello) on your iPhone or iPad. 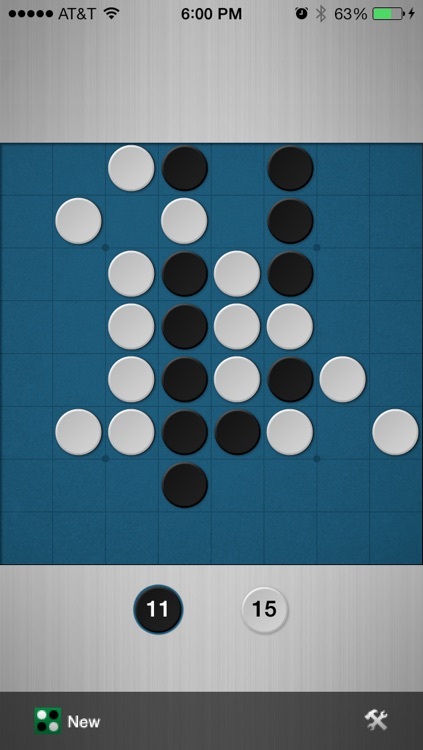 Reversi is a game with simple rules but complex strategy. Morocco is one of the most popular Reversi games for the iPhone. Morocco HD has the same simple pick-up-and-play gameplay but lets you choose from a variety of gorgeous backgrounds and board colors. 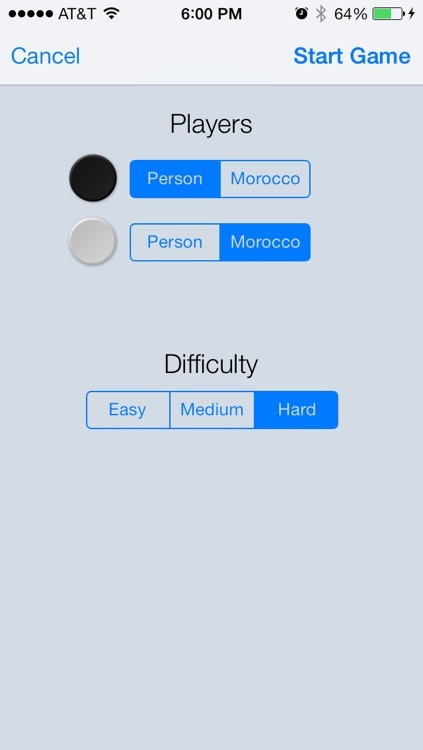 The original Morocco for the iPhone is still free. 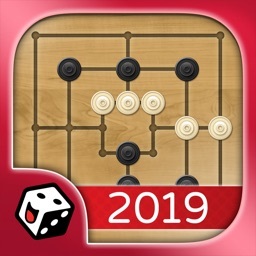 It has all of the features and skill levels as Morocco HD but without the new graphics, sound effects, and instructions. Please try that out if you want to get a taste of what Morocco HD has to offer before you buy. 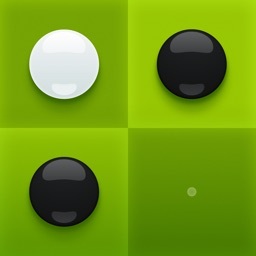 - Play against your iPad or against a friend. 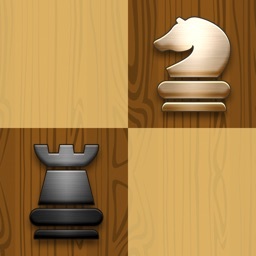 - Option to show (or hide) the current legal moves which can be very useful while learning to play. - Simple but effective sound effects. 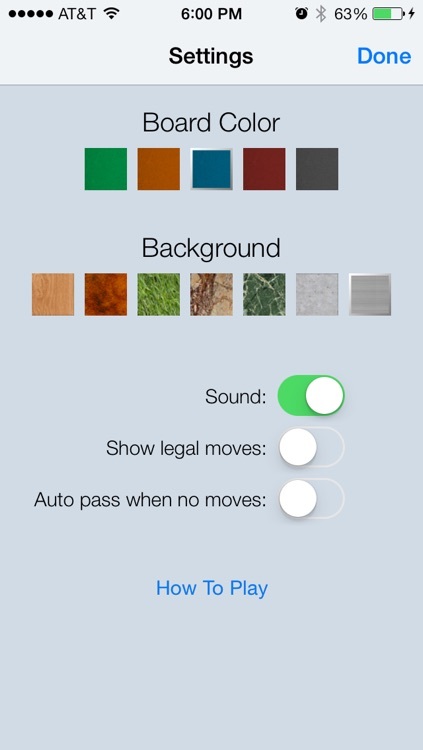 - Seven beautiful backgrounds to choose from, including wood, marble, grass, concrete, and steel. 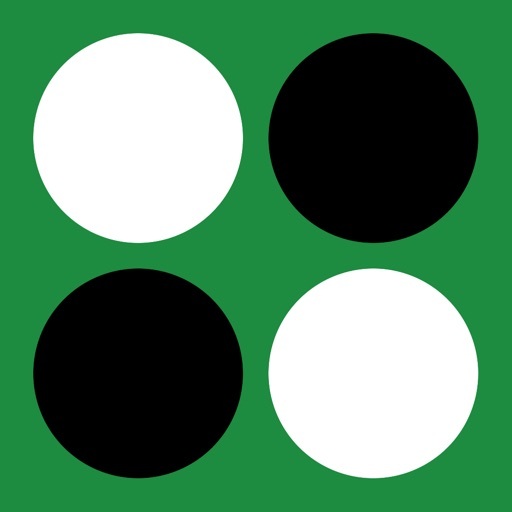 - Five felt game board colors, from the classic green Othello board to a stunning deep red. - Supports both portrait and landscape orientation with a different board layout in each. - Detailed instructions with graphics to explain the rules. Art and layout by Nik Daum. "A simple, no-frills version of Othello, and I mean that in a good way. ... 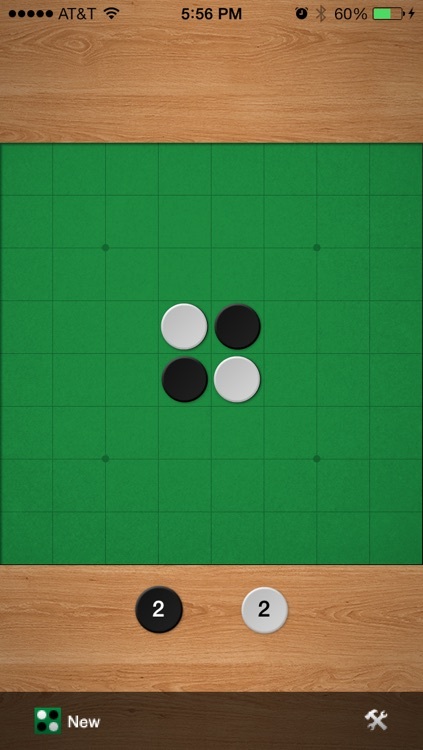 There's no reason to even play any other Othello-type games available." "Simple, streamlined, nice interface. 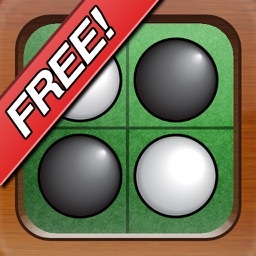 One of my all-time favorite iPhone apps!" "Dangerous when I'm in bed, because I'll play it to 20percent battery and hopefully I'll remember to plug in and charge. Yep, it's THAT addictive."